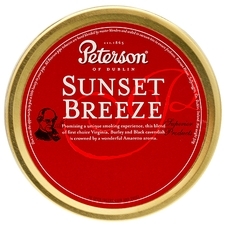 This excellent Peterson mixture is a blend of first choice Virginia, Burley, and black Cavendish. 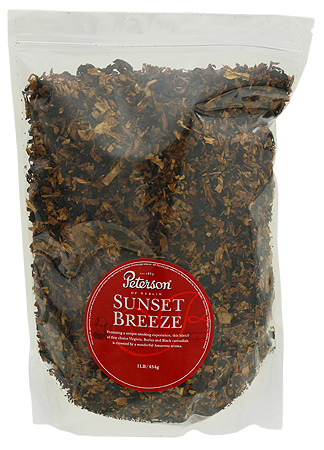 Sunset Breeze promises a unique smoking experience, which is crowned by a wonderful amaretto aroma that also gives enjoyment to the smokers' surroundings. 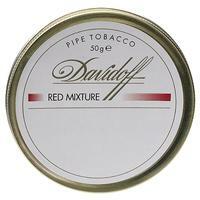 3% off 5+ Tins: $33.95 ea. 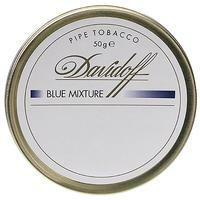 5% off 10+ Tins: $33.25 ea. 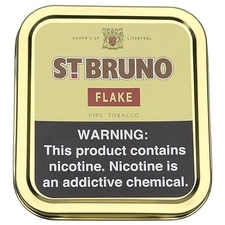 6% off 20+ Tins: $32.90 ea. Love this blend but needs some time in the cellar. 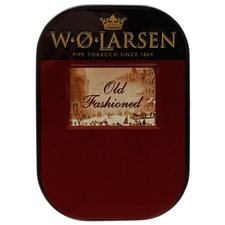 My personal opinion is this is a good tobacco for my tastes. I love the smell and my wife doesn't complain about it like she does others. 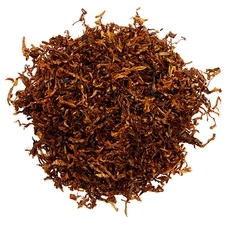 If you burn through tobacco quickly it can bite, but if you smoke slowly like I do its cool without a bite. The tin note is nice. But thats it. I found this blend flavorless with a lot of tongue bite. I gave away a bunch and threw away what was left. Right off the bat the tin note is strong with amaretto and fruit. The smell really did bring a sunset breeze to mind. It smoked cool, and flavorful with no bite. A great summer evening smoke. First time I tried it I did not care for it. After a couple of months gave it another try. 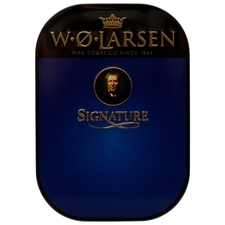 I enjoyed the tin note and the smoke was a lot better, Have to smoke this one slow. The review title says it all!. 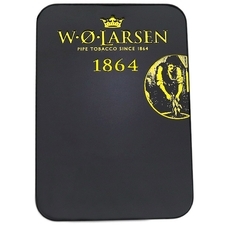 However, what I really like is that it leaves a long lasting, enjoyable taste on the palette. Smoked new in a Peterson Briar.. It is really a nice blend except that it always bites me a bit. I quite liked this one, but my pallete paid the price. Amaretto smell only in a Tin. The taste is very bad and unpleasant. This is good smelling but the taste is bad. good for every one around you. burning hot. Smells good , tastes YUCK !! This one goes great on a warm summer evening with a nice cold drink. The Amaretto flavor comes through nicely and plays off of the leaf very well. It burns evenly and cool. 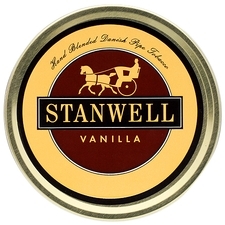 Definitely an aromatic worth trying. I was optimistic about this tobacco until that second match. this is AMAZING! I all ways find me self wanting to smoke another bowl. This is an exception to my rule. 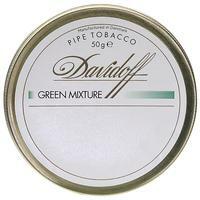 The almond flavoring is way out front of the tobacco and it is very sweet. Somehow I still love it. Strange things happen.